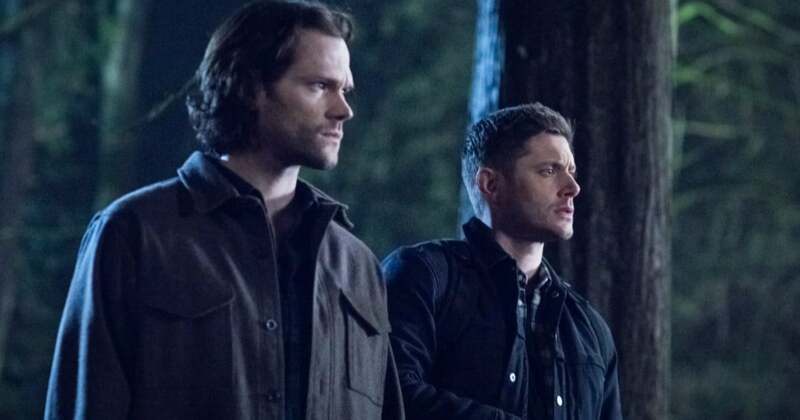 We truly never thought this day would come: Supernatural is ending with a 15th and final season on The CW. The series starring Jared Padalecki and Jensen Ackles as demon-slaying, monster-hunting brothers Sam and Dean Winchester was the network's longest-running scripted original. Padalecki, Ackles, and fellow star Misha Collins (who plays Castiel) made the unexpected announcement on Friday via an emotional video shared on Twitter.